elliven studio: Happy Canada Day!!!! 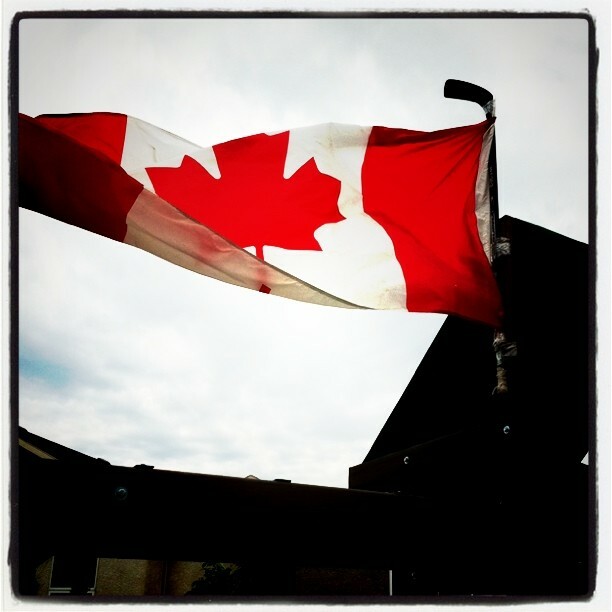 Flying the flag in the backyard in true Canadiana style, on a hockey stick! Enjoying a day celebrating the birth of our country! I didn't realize you were Canadian! !